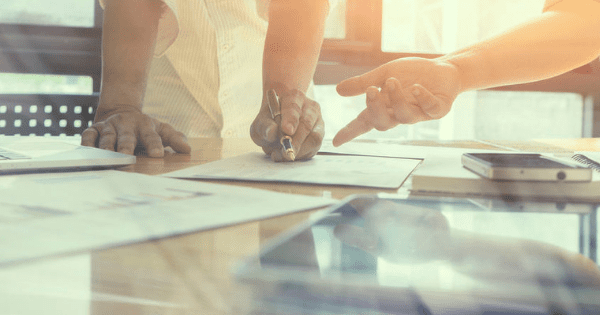 SC&H Group’s Tax Services team offers the following blog post about recent changes in the state of Maryland when it comes to designating a power of attorney for tax purposes. 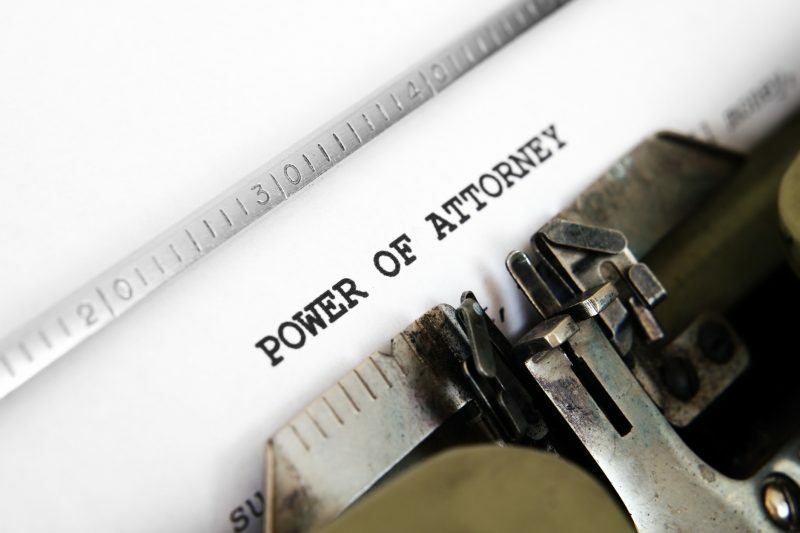 As of July 1st, the Maryland Comptroller’s Office will now accept a completed Maryland Form 548 (Power of Attorney) or a completed Maryland Form 548P (Reporting Agent Authorization) as power of attorney forms for Maryland tax purposes. Moving forward, the Form 548P will effectively replace the federal Form 8655 (Reporting Agent Authorization). The Comptroller’s Office will continue to accept a completed federal Form 2848 (Power of Attorney and Declaration of Representative) or a completed federal Form 8821 (Tax Information Authorization) as power of attorney forms for Maryland tax purposes through December 31, 2016. However, beginning on January 1, 2017, the Comptroller’s Office will only accept the Maryland Form 548 (Power of Attorney) and Maryland Form 548P (Reporting Agent Authorization) as power of attorney forms for Maryland tax purposes. For more information about this change, please click here. If you have any questions, please contact SC&H Group’s Tax Services team here.